At Ingla we realise that new students may require assistance or guidance regarding various aspects of living in the UK. Our welfare staff will be able to provide the necessary information about the basic UK laws, opening a bank account, applying for a National .. The ‘student visitor’ category is for nationals of countries outside the European Economic Area (EEA) and Switzerland. If you are an EEA or Swiss national, or a family member of an EEA or Swiss national..
As part of our Enrichment programme join us for a drink every other Friday at either our local pub or at other venues across north London..
Where is Ingla School of English? 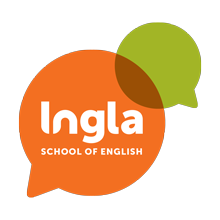 Ingla School of English is based in Turnpike Lane, an area within the borough of Haringey in north London.